Not all sales channels are created equal, nor are all property managers. The whole premise of Rentals United is based on this notion which is why we continuously strive to make the relationship between these beautifully complicated entities as blissful as possible! Booking.com has properties in 212 countries and is available in over 40 languages. 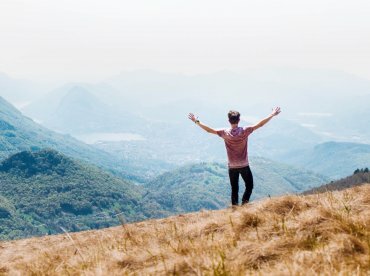 With 4.5 million bookings per week, if you’re not already advertising your properties on this platform, find out exactly how to get going NOW with this step by step guide on how to advertise on Booking.com! First, the commission fee, which is 10-18%, and is invoiced when the guest arrives. The third and arguably most important rule of Booking.com is the requirement to accept all bookings that are made through their site. First of all, you will need an account with Rentals United (RU). If you don’t have this, this will be your very first step towards connecting with Booking.com (Booking!). Secondly, you will need an account on Booking.com, just follow the link in the Rentals United platform! After you have registered on RU, you will be assigned a Key Account Manager (the KAM remember) who will be your point of contact. When you have created an account, Booking.com will either reach to you by email or a phone call. 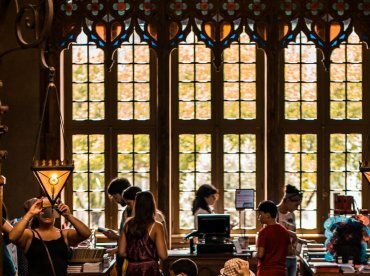 You will have to sign the terms & conditions and provide information about your business in general, to allow Booking.com to ensure that your property is legally valid. When you’re registered (yay! 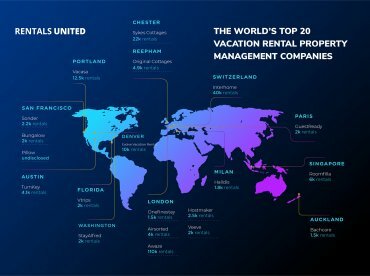 ), your properties can be either pushed from Rentals United to Booking or, if you already have properties on Booking.com, you can easily connect them with the ones you have in Rentals United. 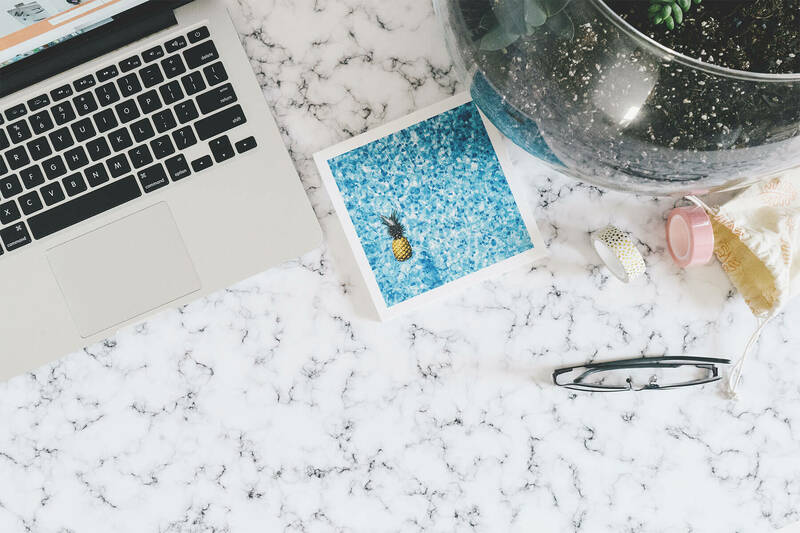 There are 2 ways to connect with Booking, either by pushing your properties or by connecting your existing properties in Booking. To connect the properties and push them to Booking, you can contact your KAM (Key Account Manager remember?!) in Rentals United, and they will provide you with the detailed instructions on how to proceed. NOTE! You will need to get the legal ID from your Booking account manager and provide it to your KAM in RU. First thing to establish before connecting, is for you to determine the rates you’re going to be using. In Booking.com there are different pricing model options for you to use. Length of Stay – If you have this option chosen you need to change the pricing model to one of the above. This is because, when working with Rentals United you can only choose a price per guest and a price per night models, meaning that if you have a Length of Stay pricing model you will need to change it in the Booking.com platform to one of the before mentioned. Tip; It’s possible to send the extra guest price from Rentals United. To do this you have to create several rate plans in Booking.com for each occupancy. Tip; If you want to add a discount or a promotion this is still possible directly in your Booking.com extranet. 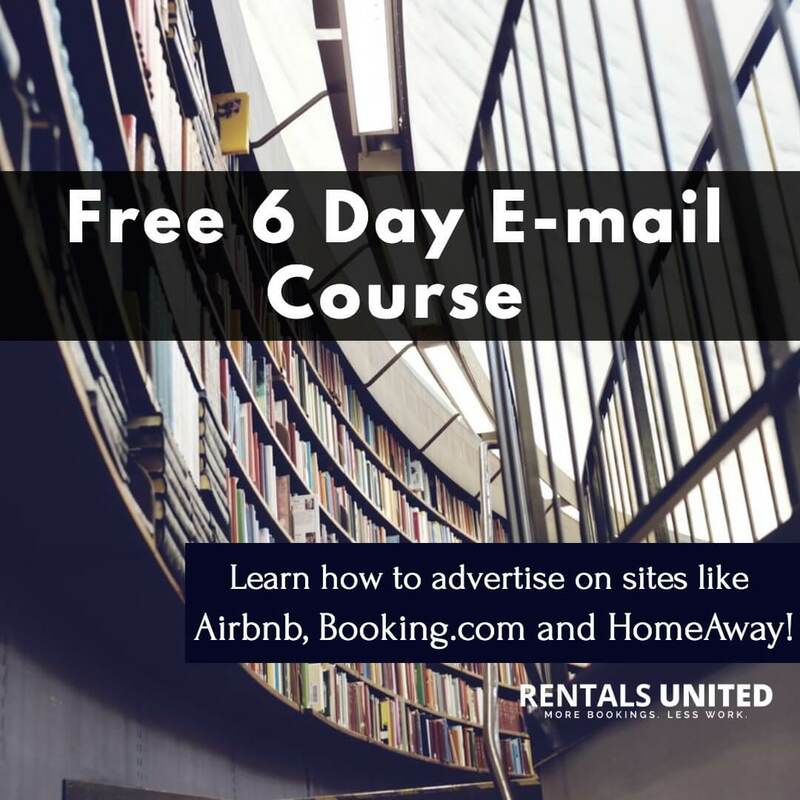 After informing your Rentals United KAM that you want to be connected with Booking.com, and you have an account on Booking.com, the KAM will send you the instructions on how to follow the process. As soon as you managed to follow the instructions, your KAM will proceed to mapping your properties. Tip; It’s important to inform your KAM about the currency that you use in Booking.com. Rentals United has a currency converter, thus we can automatically convert your currency to Booking.coms local currency. When you properties have been mapped, your KAM will give you the green light for the final activation. At this point, you will have to activate the properties in your RU account. This will send your daily rates, calendar and minimum stay to Booking.com (NOTE! 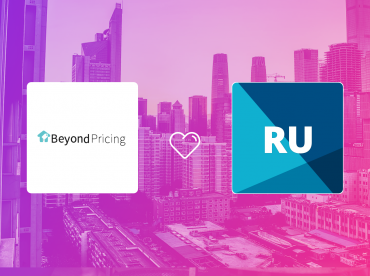 By sending your rates to Booking.com, you overwrite all the information you had previously saved in Booking, so make sure all your calendars, prices and rates are up to date on RU). At this point, it’s time to receive bookings! When you receive a booking, you must arrange the check-in etc. 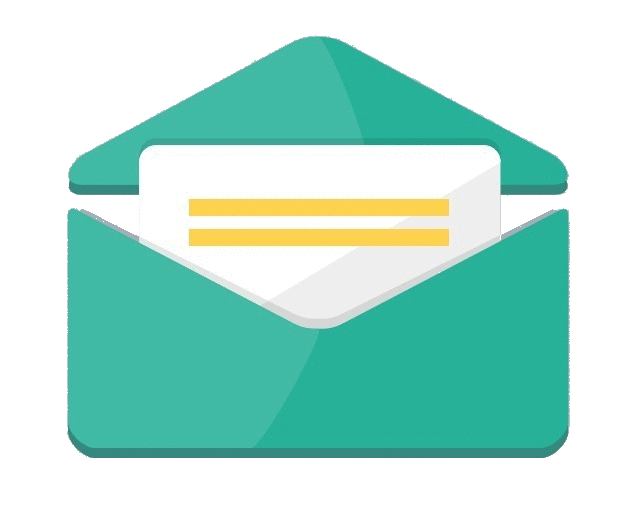 directly with the guest by using the Booking.com messaging platform. Keep in mind, that you can check the guest detail information anytime in the Rentals United platform. Tip; If you want to receive the guest credit card’s CVC code, you will have to enable the CVC option in Booking.com, which has to be done individually for each property. Tip; You can modify your markup whenever you want very easily in the RU platform. You as property owner/manager need to charge the client yourself. The credit card details can be found in Rentals United and are stored for 10 days. 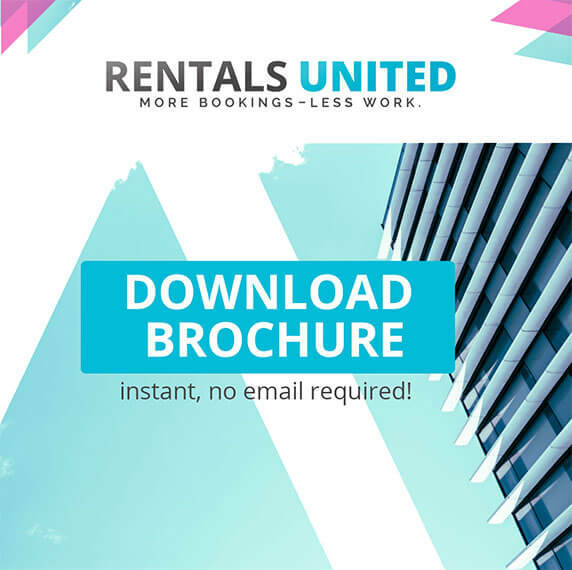 Rentals United only sends nightly rates meaning that other pricing options such as a down payment need to be arranged through Booking.com itself. Meaning, any extra fees (cleaning fee, booking fee etc.) have to be set up in Booking.com directly. You must accept all bookings coming from Booking.com, as it is an Instant Booking platform. It is the responsibility of the Property Manager (YOU) to make sure upon the connection that the rates, availability and minimum stay displayed in Booking.com are correct. Tip; As soon as you activate, go to Booking.com and make sure everything is correct, this way you minimize the risk of advertising incorrect information (prices, availability, min. stay). A booking cannot be canceled in or by Rentals United. Cancellations must be made by the Property Manager by contacting Booking.com, but, there will be a cancellation fee that applies. If Booking.com also helps to relocate a client you will have to pay for the difference. When Booking.com cancels the booking- then it will also be canceled in Rentals United. Tip; Keep in mind, that if you DO cancel a booking, Booking.com will always charge you a cancellation fee. 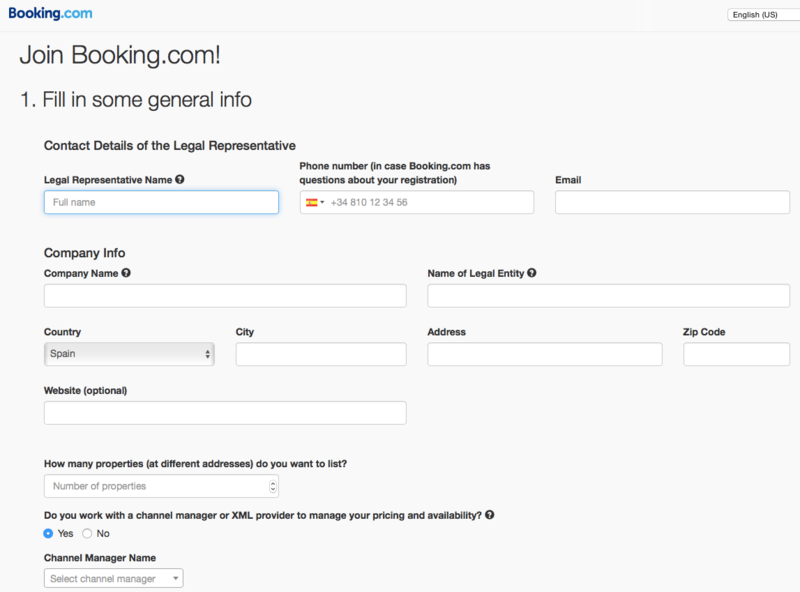 Are you already using Booking.com? Let us in on tips of your own! Even if booking.com was the last standing platform to advertise my vacation home I wouldn’t do it! I totally despise their business model and the way the rip off guest and home owner. A vacation rental isn’t a hotel. Their policy to force homeowners to keep ALL RESERVATION once made through their platform without homeowner exchanging a single word with potential guests doest make it appealing to us that love our homes and don’t have 100 of rooms like hotels do.. hotel personnel are also monitoring those rooms and space which homeowners don’t until guests have departed. Their business model need adjustment to cater to vacation rental owners. What if a water pipe brakes and causes water damage into the property rendering it unusable for a week or two that I had a few reservation through bookings.com that can’t be cancelled? in that case I would be in the loss my property and while looking for a place to stay for my guests that I would pay.. No way! I will never use them and am quite surprised you guys want to be associated with such a company as their middle man. Move forward with the vacation rental market, not backwards. We already got enough to deal with given all the changes recently.